Turn down the lights, put on the headphones and enter a world of atmospheric sounds and soundscapes drenched in long reverbs. 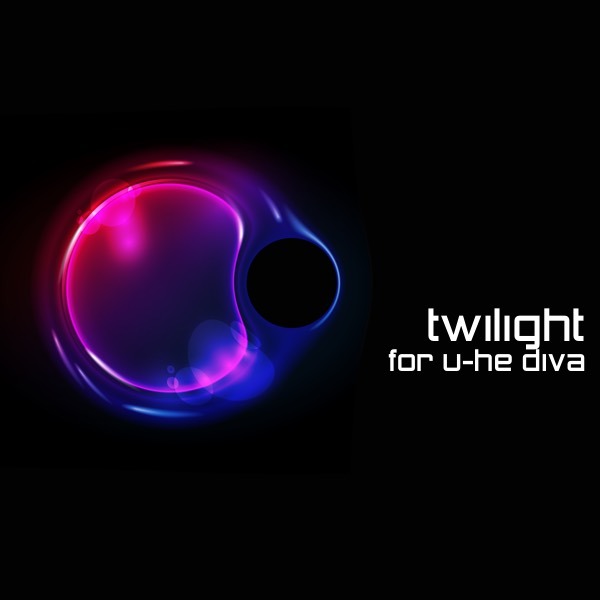 Twilight for Diva is a is a soundset aimed for producers of ambient music, TV and movies. The soundset sets the focus on the duality of ambient music: Beauty and Darkness. Cute mellow sounds are mixed with dark and scary soundscapes. It's a mixture of sounds worthy of The Future Sound of London and dark soundscapes of David Lynch, mixed with lush pads inspired by movies such as Blade Runner and synth sounds influenced by The Orb, Jean-Michel Jarre and Tangerine Dream. Twilight is a part of our Twilight Bundle, in which you get all three Twilight soundsets for the price of two. If you already own two - the third soundset is for free. Just send us a mail and let us know the details.